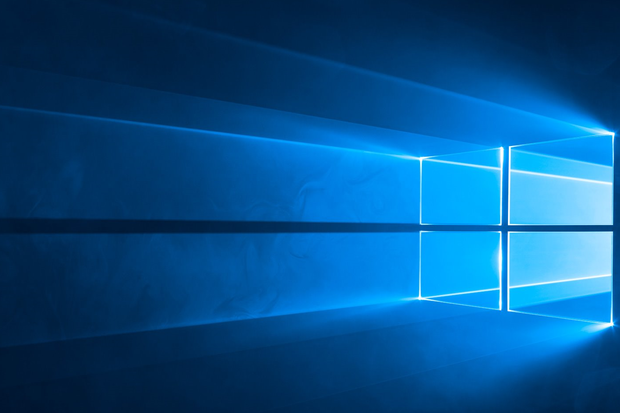 Windows 10 has been available since July 29, and 14m devices have already been upgraded after first 24 hours. Windows 10 is free for Windows 7 and Windows 8 users. Go to Microsoft's Site to pick the 32-bit version / 64-bit version of media creation tool and download. Paul Thurrott has a good write-up: Windows 10 Tip: Upgrade to Windows 10 Right Now. If you want to revert back to the former OS you have 30 days to make the decision. Here's how to install Windows 10 on a Mac. But should you do it? Recommend you guys a good site to get cheap and genuine product keys for windows: www.zescode.com, all versions of windows keys can be found there.